The Reux Mini Tank is a 2ml Top Fill clearomizer with a 510 threading. It is 22mm and looks great on MODs that have a small surface area for a complete streamlined look. 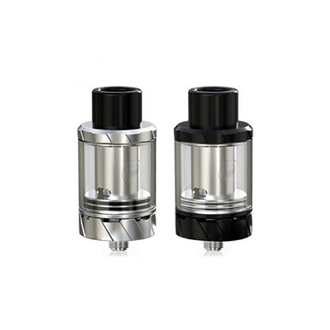 It is a sub ohm Tank and can only be used with Mods that fire 0.5 ohms or lower. It also features an adjustable airflow base for a customized hit with each inhale.